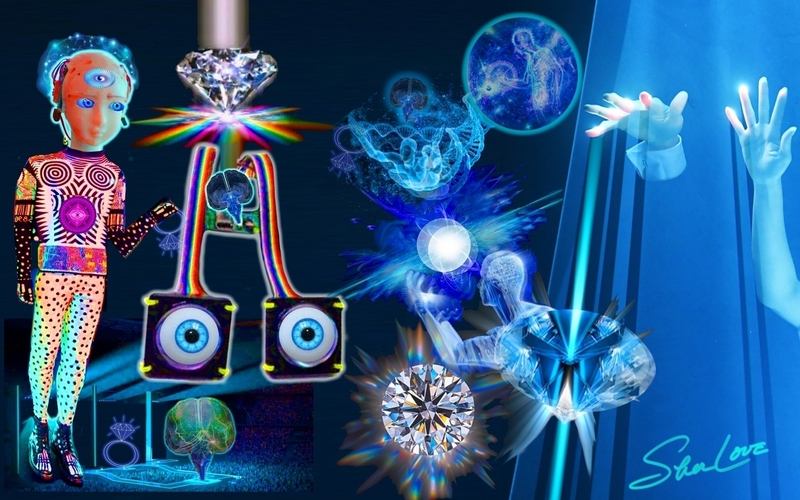 @sherlove created this one ... intuitive robot, beings of light & diamond ... woohoo!! !